Almost every contractor can improve their bottom line by working with a good construction CPA. This is equally relevant to those that are just starting out, and those who have grown beyond their capacity to take care of accounting internally. In most cases, sureties are the largest extenders of credit to contractors in the construction industry, providing them with various bonds. Working with a professional CPA significantly increases the chances of a contractor obtaining surety credit, which can empower your business to take on bigger projects. Here’s how a good construction CPA can help your business prosper and receive more surety credit. While it can be tempting for contractors to save money and do things internally, accounting in the construction sector usually requires specialized expertise and attention. Construction is such a peculiar field that it even has its own section (section 4020) in the IRS tax code, which is among the most complex sections of the code. But how do you pick a CPA? Most contractors need a accountant who is specialized in the construction industry, or at least has extensive experience with construction accounting. In fact, some suggest picking a CPA that works only with contractors, even if that means they work with your competitors. If you’re worried about vulnerable information leaking, the CPA code of ethics requires them to keep things confidential. Apart from the fact that they will be well versed in the IRS tax code, the additional benefit is that working with a professional CPA means you’re more likely to obtain more surety credit. A good CPA will help you make the right decisions about how to manage cash flow, such as whether to buy or rent equipment. Surety bond companies make extensive checks before they underwrite a surety bond for a contractor. A contractor has to be sound – financial statements and the owner’s personal credit score are usually taken to reflect a business’s stability. Such checks are done in order to assess the probability of contractor default and claims occurring. 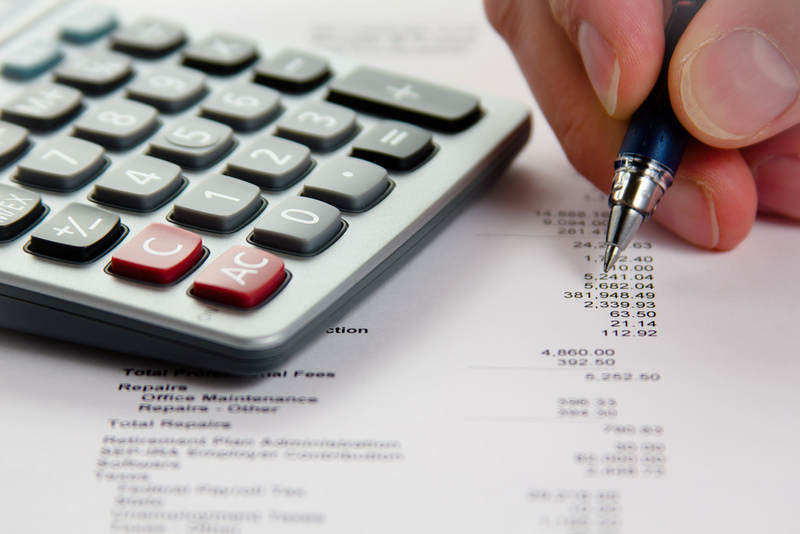 A good construction CPA knows what sureties and banks want to see in your financial statements. Sureties will often recognize whether a contractor is working with a good CPA or not just by looking at their financial statements and how they’ve been prepared. This paves the way to developing a good relationship with a surety and obtaining credit. A specialized CPA can provide consulting services and explain the implications of a contractor’s financial decisions, such as the relationship between direct and indirect costs. While contractors may have an ‘intuitive’ grasp of such matters, they are often unable to see the bigger picture. A CPA’s job is to understand how things are tied together. By providing guidance, a good CPA can help contractors improve their credit score over time. This significantly increases their chance of obtaining more surety credit. This can be achieved, for example, through so-called bonding discipline which emphasizes the retention of some of the profits within the company. This in turn can create greater surety capacity. A good CPA understands and regulates cash flow appropriately. This includes the balancing of payrolls, and equipment and material costs, such as deciding whether to rent or purchase equipment and when to refinance already existing equipment. CPAs provide a necessary balance by being able to think and work in the long-term, which creates a greater sense of security for sureties as well. As such, CPAs are supposed to help scale the growth of a business and please both a contractor’s push towards expansion and taking on more work as well as a surety’s pull towards safety and security. They can help contractors stay transparent and organized, so as to avoid claims.This is highly valued by sureties, and is yet another way in which CPAs help build lasting relationships and influence the rates which contractors receive on their contract bonds, such as performance bonds. Finally, a professional construction CPA can help a contractor take care of tax liabilities. 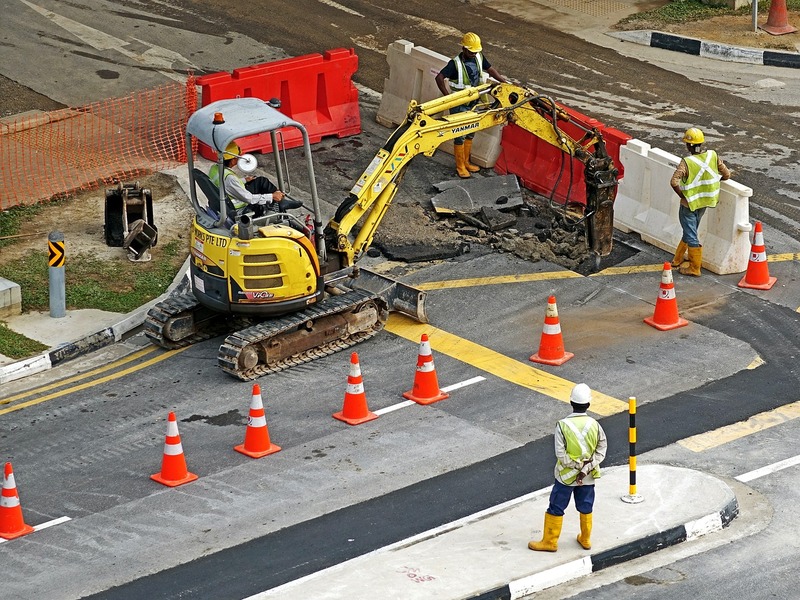 Taxes for contractors are highly complex and require specialized knowledge to be handled. Apart from that, a CPA can further help a contractor gain tax flexibility by strategically timing your tax payments, which can give your business more cash flow to show your surety provider. How Do You Handle Your Accounting? Do you work with a professional construction CPA or do you handle your accounting internally? Like many contractors, maybe you’ve done both. We’d like to hear your feedback on what you think are the advantages or disadvantages of either approach. Leave us a comment! Ivan Petkov regularly contributes to the Lance Surety Bonds blog. He mostly focuses on contract and freight broker bonds. He is further interested in covering the challenges and opportunities that small businesses, especially contractors, are facing.